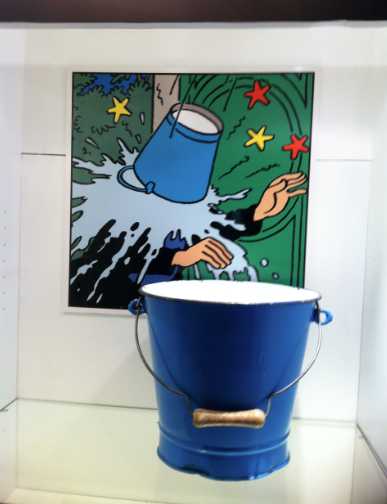 s with many people, Tintin and his associates are some of those cartoon characters from my childhood that I recall finding intriguing. 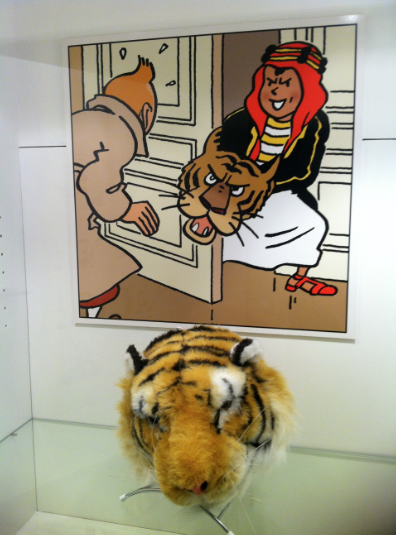 The appeal was largely Hergé’s bright and lively drawings as much as the unpredictable plots of adventure. 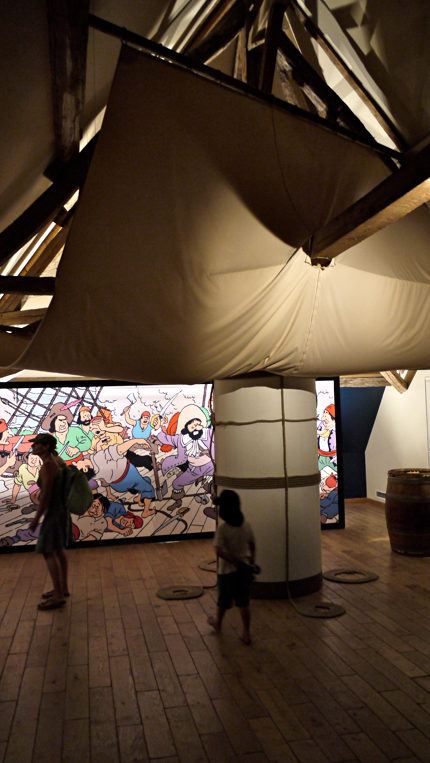 I hadn’t given Tintin’s simple and upbeat character much thought in recent years, but an exhibition that I chanced upon whilst on holiday in France rekindled my interest in Tintin and appears to have captivated the interest of my children. 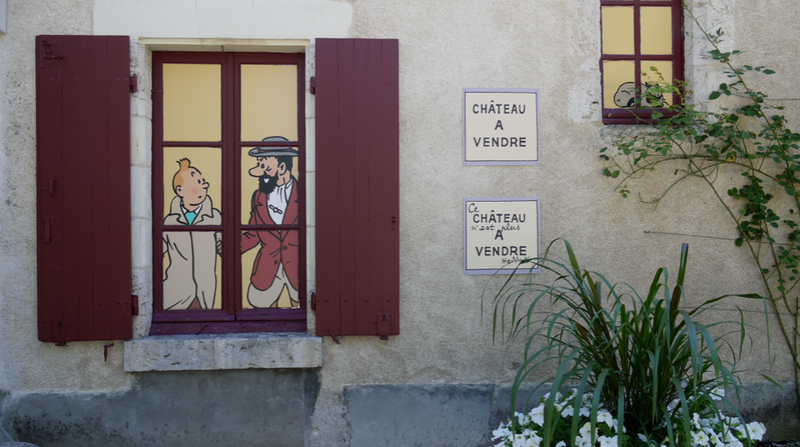 This permanent exhibition is set within the outbuildings of the Château de Cheverny in the Loire Valley, and it was this building that was Hergé’s inspiration for Captain Haddock‘s country house, Marlinspike Hall. (Le Château de Moulinsart in French). The exhibition is a wonderful mixture of well curated interactive sets and scenes and comes highly recommended if you’re in the area. 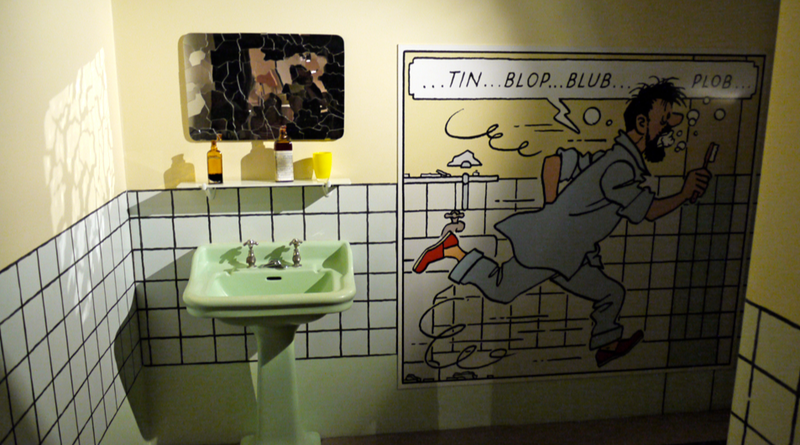 The exhibition has numerous cabinets throughout, each of which contain illustrations and props from various adventures.